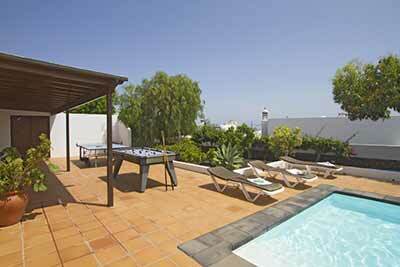 Villa Dante is a three bedroom two bathroom private villa situated in the Los Mojones area of Puerto del Carmen, Lanzarote. 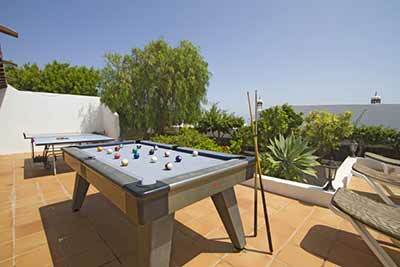 It has a private hated pool with sun loungers and a pool table for guests to enjoy. 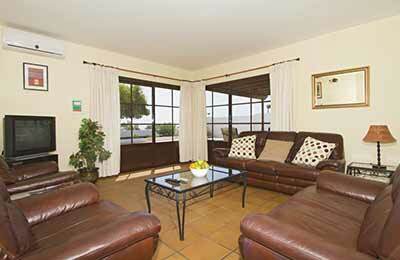 The villa also enjoys a sea view. 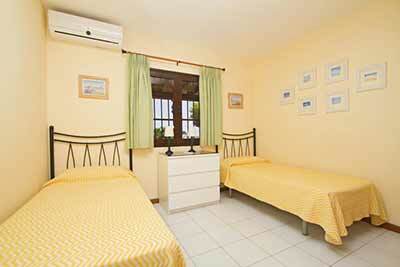 There is optional wifi internet access and coin operated air conditioning. 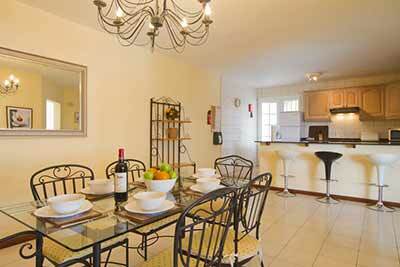 The villa is laid out all on one level and there is also a washing machine. 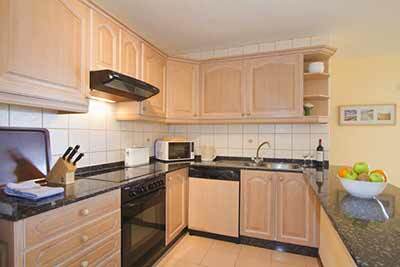 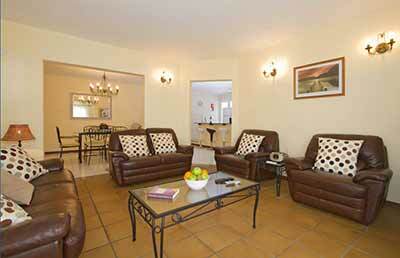 Do you want to rent it quick Lanzarote? 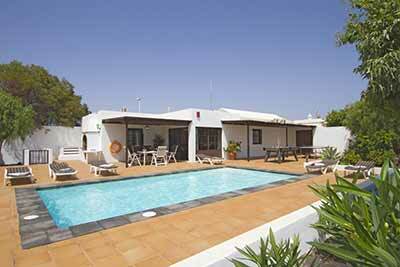 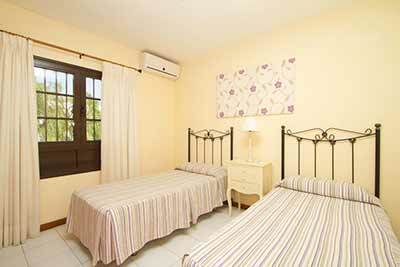 We would recommend this lovely villa in the Los Mojones area of Puerto del Carmen, Villa Emilia. 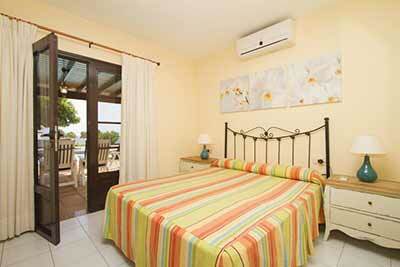 It has amazing sea views and a large electrically heated private pool.